Bitlox is an advanced hardware wallet that can store up to 100 separate wallets, including hidden ones, and offers a wide variety of features. The developers call it 'the Rolls Royce of Bitcoin wallets'. It's the smallest in its class, with a shockproof and waterproof case and claims to have an unbeatable security level. BitLox offers a great variety of features, including a generous display, multiple wallets, PIN encryption with various levels of security, an alphanumeric keypad, all of which enable the typical functions of a hardware wallet like storing, sending and receiving Bitcoin. The many features are all made for enhancing the security and privacy of the wallet. The CEO of BitLox is Dana Coe, who frequently gives interviews where he talks about the wallet and other issues on cryptocurrencies. BitLox was founded in Hong Kong and it had a lot of press coverage when it was released as an 'indestructible' BTC wallet that was going to compete with other hardware wallets on the market. BitLox is great for users who are interested in a highly secure solution for their Bitcoin wallet. 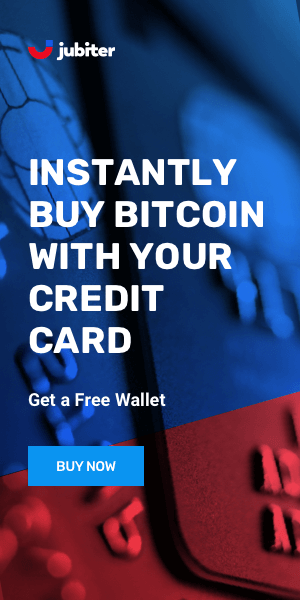 It offers PIN encryption with 3 different levels of security (standard, advanced, expert) as well as an emergency PIN that deletes all the data from the wallet. Backups are done with 12-24 word mnemonic phrases that can recover funds in case of emergency. BitLox wallet may be hard to set up and use the first few times due to its numerous features, but overall it has a great design and functionality that will satisfy the user's needs. It can be a good solution for storing Bitcoin long term, as it has strong security. It is a small and stylish device, and users can even customize it by engraving words above the logo. BitLox is a quality Bitcoin hardware wallet especially in terms of security, but it will take a while to get used to all its features and figure out how it works. 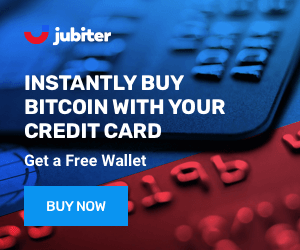 It has a cool, compact design and lets users create hidden wallets, displays fees before transactions and connects to both web and mobile apps via USB or Bluetooth.